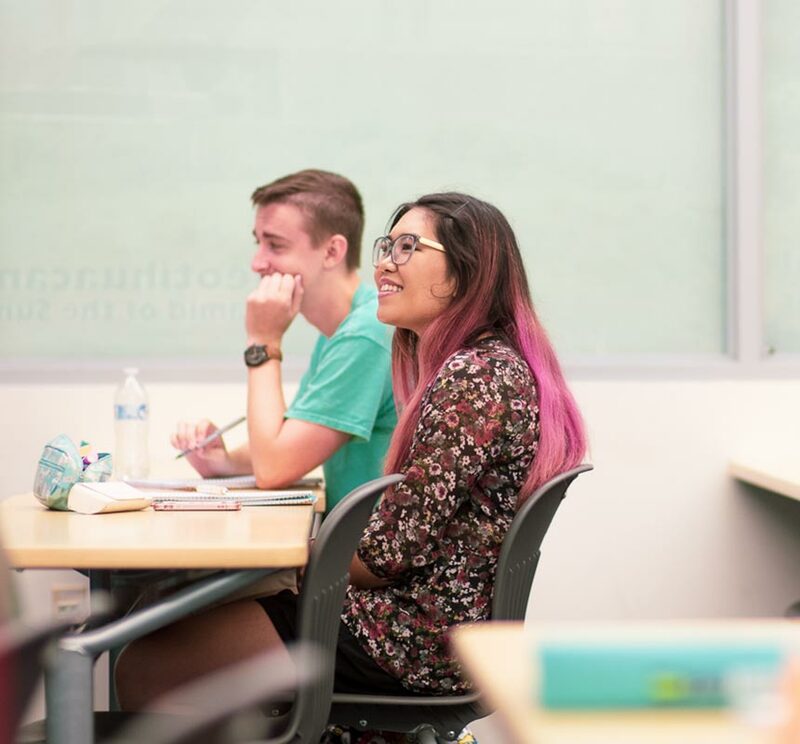 Palomar Promise students who have been disqualified for Spring 2019 due to not meeting the 12 minimum unit requirement and/or did not meet the minimum 2.0 GPA have been notified via their Palomar student email. If you have not done so, please log into your Palomar student email to find out your current Promise status for spring semester. If you have been disqualified from receiving Promise funding for Spring 2019, and have an extenuating circumstance, you may file a Promise Progress petition. Students must attach supporting documentation at the time of submitting the petition. Petitions along with supporting documentation must be submitted to the Admissions/Financial Aid Office by January 30, 2019. Students will receive an email informing them if the petition was approved or denied. Who is eligible to petition? 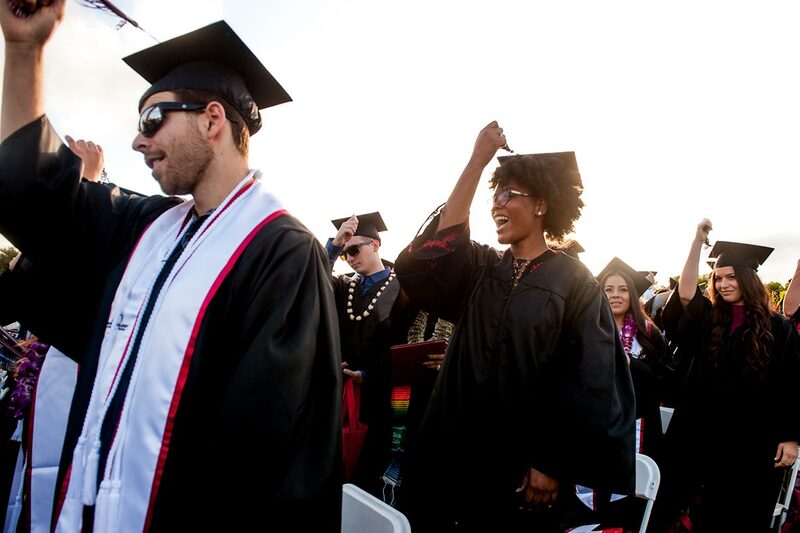 In order to be eligible to submit a Promise Progress petition, you must have been a confirmed Palomar Promise student in Fall 2018, and have an extenuating circumstance that prevented you from meeting the Palomar Promise requirements (i.e. severe illness or injury, death of immediate family member, or unforeseen extenuating circumstance).